Bad Bloods is officially up for pre-order everywhere! You can find the links below, but I will have additional information come out this Monday as well. 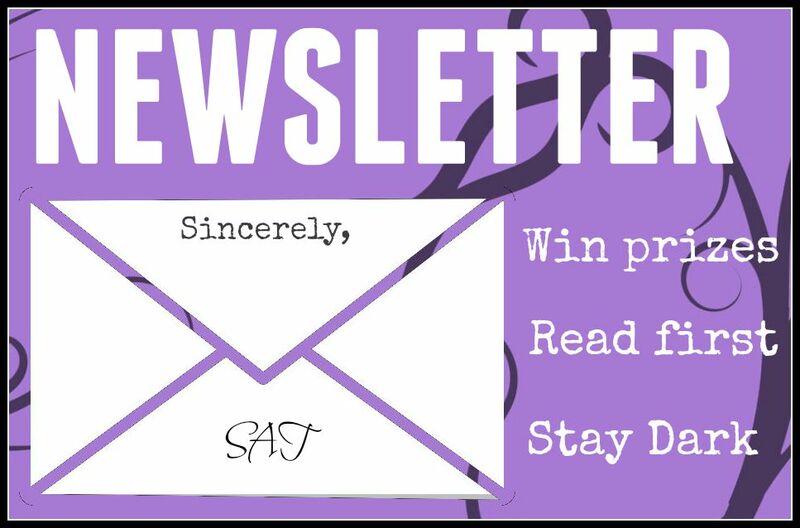 (That is, if you didn’t receive my newsletter…which you should’ve…because we all know you signed up…but if you haven’t…(insert wink)…you can sign up for my newsletter by clicking here. I’m still working on D! But pre-order week is the craziest week ever. (Okay. Maybe not as crazy as release week, but alas…) Between my day job as an editor and my author goals, I was stupid busy, so I’m only 60,000 words into D. That being said, I also worked crazy hard on prepping the Bad Bloods Prequel. Yes, a prequel. And you can read more about that below. Bad Bloods is officially up for pre-order! And because I’ve said it once before, here are those pre-order links again. You can read the first chapter on Wattpad by clicking here. 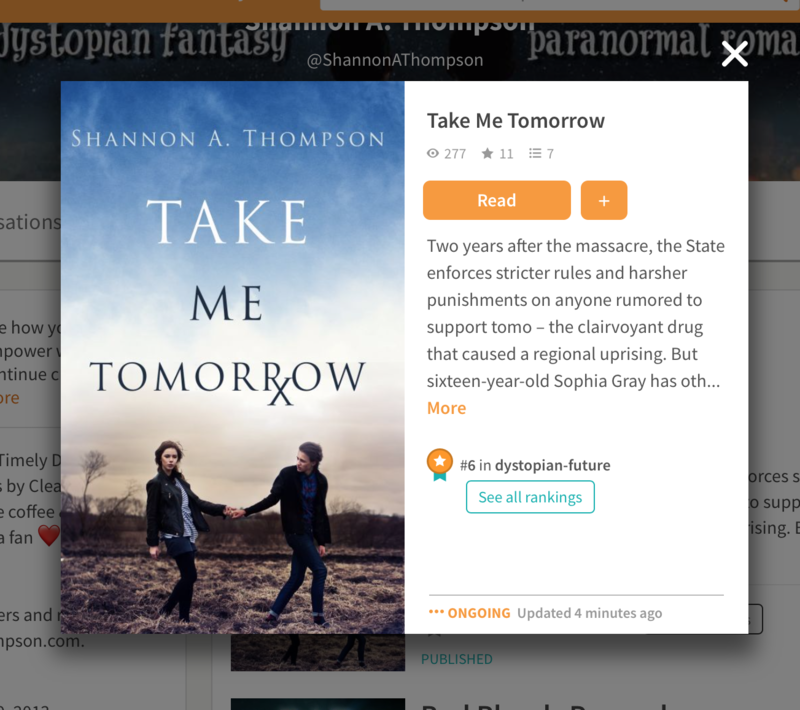 As many of you heard, I’m also publishing a FREE prequel on Wattpad, but more news about that will come out on Monday’s blog post. If you want to get started anyway, you can read the How to Read These Stories and the first chapter—Adam—by clicking the links. I’ll be uploading a new origin story every other Friday. But, again, more information will be posted this Monday. Other than all that craziness, Clean Teen Publishing is putting together a book trailer and business cards for me! (The book trailer is AWESOME. This will also release on Monday.) I also made five more teasers, which will start releasing THIS Tuesday. Seriously, from here on out, you can expect so much news on Bad Bloods to release on the regular. Get ready. This is going to be wild. The Dream Thieves by Maggie Stiefvater: Like everything else in my life, I didn’t have a lot of free time between work and pre-order chaos, so I’m still reading The Dream Thieves by Maggie Stiefvater (and a little disappointed she’s going to be within a two-hour drive of me on the 29th, but I can’t go). ARGH. I will meet her one day. I swear on it. Melanie Martinez—I’m a bit obsessed with her (and her music videos). If you all haven’t checked her out—including if you only know Carousel from American Horror Story—I’m telling you right now, go check out her other songs. Dollhouse is my personal favorite, but Mad Hatter and Cry Baby are definitely up there. The Philosopher Kings, which is a documentary about the janitors who work at some of the most elite colleges in the US. Get some tissues, because you’re going to ugly cry with me. I highly recommend this documentary. Banana Chocolate Bread Pudding: I used rye bread, heavy cream instead of milk, and dark chocolate chips instead, but here is the recipe I used. It was AWESOME. I will definitely make it again, especially when my bread is going stale. Some serious writing time! Those weeks that really take that away from you can hurt. Bad. I had a dream of a sloth staring at me, and for some reason, I screamed myself out of my dream. Why? I have no idea. I love sloths. I think they are the cutest, ugly animal ever. Have I mentioned Bad Bloods is up for pre-order? I have? Five times? Really? Clean Teen Publishing is hosting an event – the #AskCTP Giveaway on Twitter April 27! I’m REALLY excited about this live author-reader Q&A, and I really hope you all can make it. You can even win a CTP Mystery Box, which includes 1 to 2 print books, swag, and more. And that’s not all. 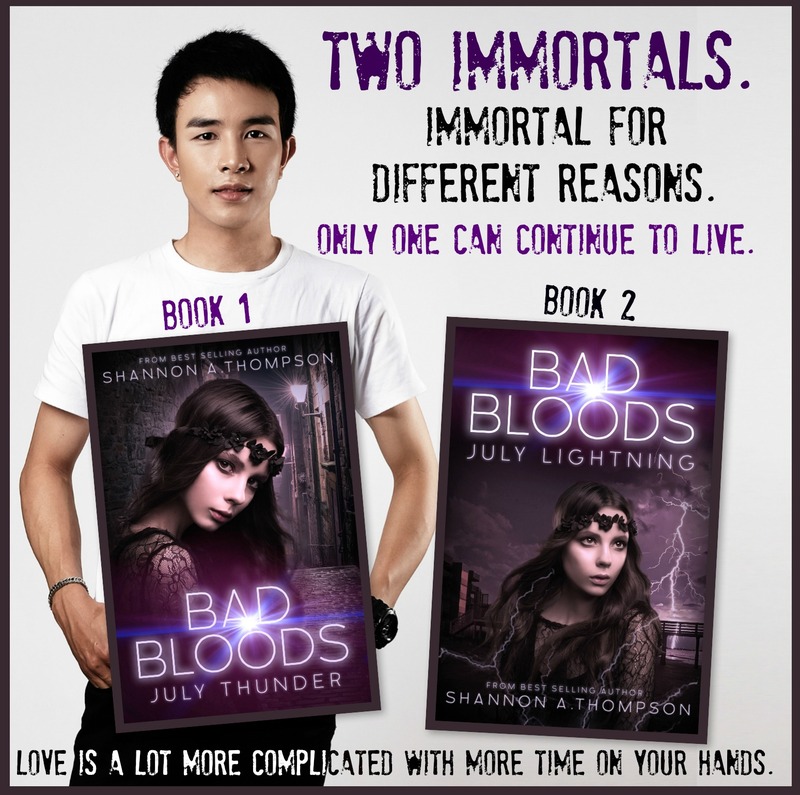 If you love free stuff, don’t forget that I’m posting a Bad Bloods prequel for free on Wattpad. Minutes Before Sunset, book 1 of The Timely Death Trilogy, is also free right now. Recommended to YA paranormal romance fans who want new creatures never seen or heard of before.